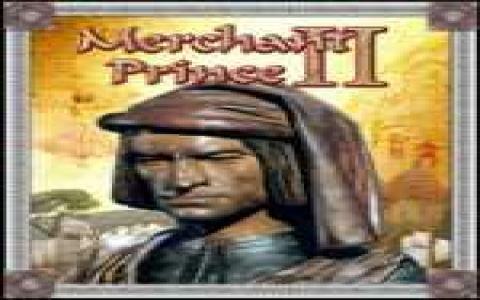 The Merchant Prince games, including the remake of the original, Machiavelli the Prince, have their roots in the golden age of the Renaissance and are highly detailed historical trading sims. Unfortunately, this sequel is now rather showing its age and despite offering plenty of scheming, plotting and underhand political shenanigans, it ultimately proves less than enthralling. The premise is fascinating however, although it is strikingly similar to the first game, and requires players to turn Venice into a economic, political and military powerhouse by whatever means necessary. You can trade with other nations or city-states, take advantage of your population's religious beliefs, take on soldiers-for-hire to deal with your enemies, bribe politicians and all sorts of other dodgy actions. There are five campaigns to take part in and which chart your progress out into the world, taking you across the Atlantic to the New World and into the mysterious Asian continent amongst other delights. 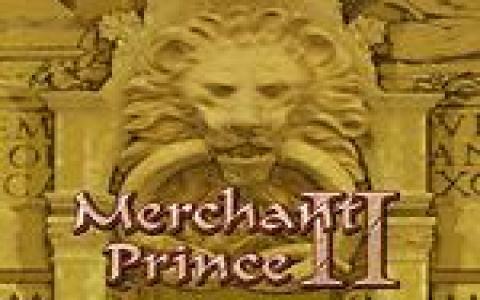 While Merchant Prince II sounds good on paper, unfortunately the execution is somewhat lacking. 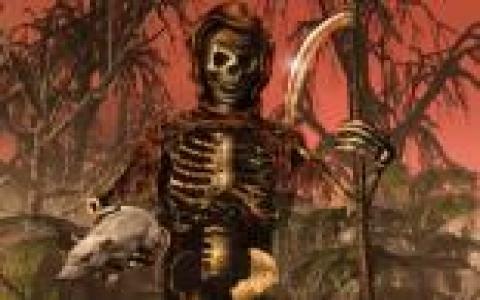 It is now clearly dated and reminiscent of an earlier age, with systems that are lacking in depth and complexity and with graphics that are limited and only interesting for their retro appeal. There's a distinct lack of polish too and the game doesn't really seem to have progressed much beyond the original making it feel somewhat pointless. If you're after a historical strategy game, this is worth a look but the Caesar series or Civilization are probably safer bets.